Brands are subject to availability | Basic Mixers Included. *Brands are subject to availability | Basic Mixers Included. 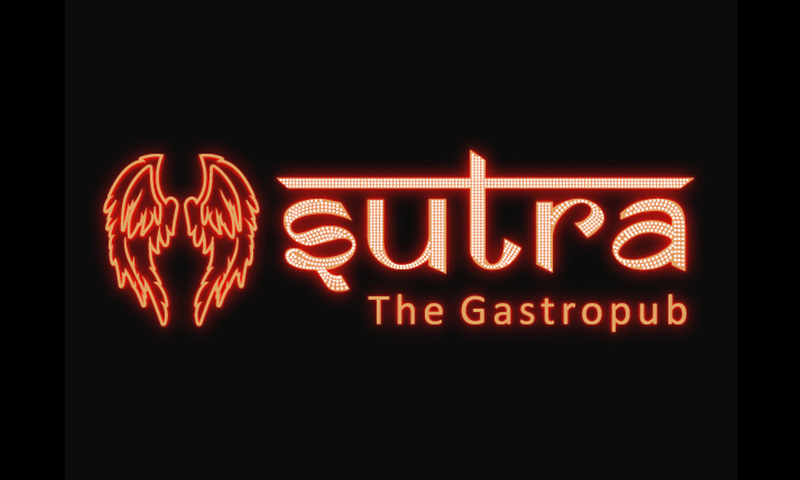 Sutra Gastropub is located in DLF Cyber City Gurgaon. Their menu consists of Mediterranean, European, American and North Indian cuisines. They offer both indoor as well as outdoor seating arrangement.